Handwritten Notetaking Wins, Hands Down… Workplace Agility—The Latest Management Concept… Singular They is Now Okay? 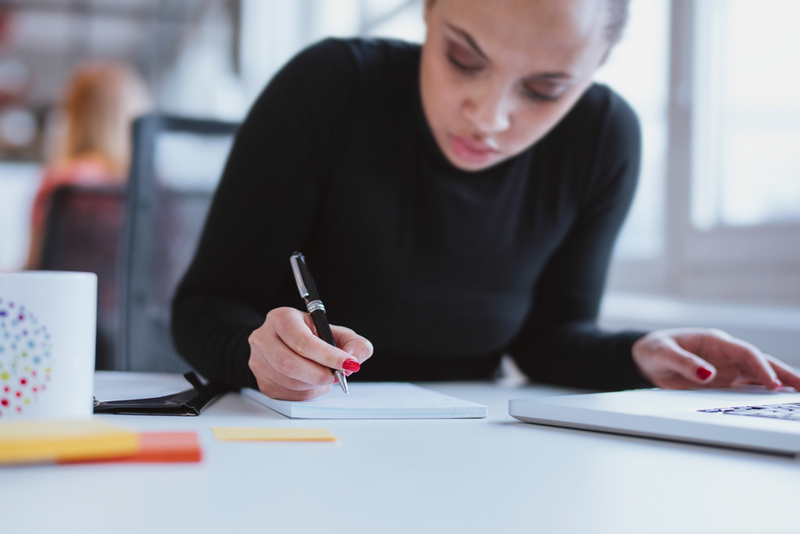 Students who take notes in longhand learn better than those who type notes, according to new research from UCLA and Princeton University. Specifically, handwriting seems to lead to better retention of information and an enhanced ability to grasp new ideas. Notetaking requires individuals to transform what they hear into words. Students taking notes on their computers try to keep up with what is being said, but in doing so, fail to pay attention to what they hear. So while typing notes yields more words per minute—often verbatim accounts of a lecture—reviewing those notes later seems to actually undermine learning rather than enhance it. Students who type notes forget the material quickly—usually within 24 hours, the researchers found. On the other hand, material from handwritten notes appears to stick with the note taker longer. Scientists surmise that the physical process itself encodes the information being written more deeply in the brain. Additionally, taking notes by hand results in better organized notes, which helps when reviewing material for tests. Nevertheless, past studies have determined that any notes are better than none. A new buzz phrase has come to town, and it rides on the coattails of technology. Workplace agility is the ability of an organization to change quickly in reaction to market forces. It has its roots in agile computing, a management strategy that combines cloud computing with collaboration of small and cross-functional teams used in tech companies to create and fine-tune projects faster than the competition. 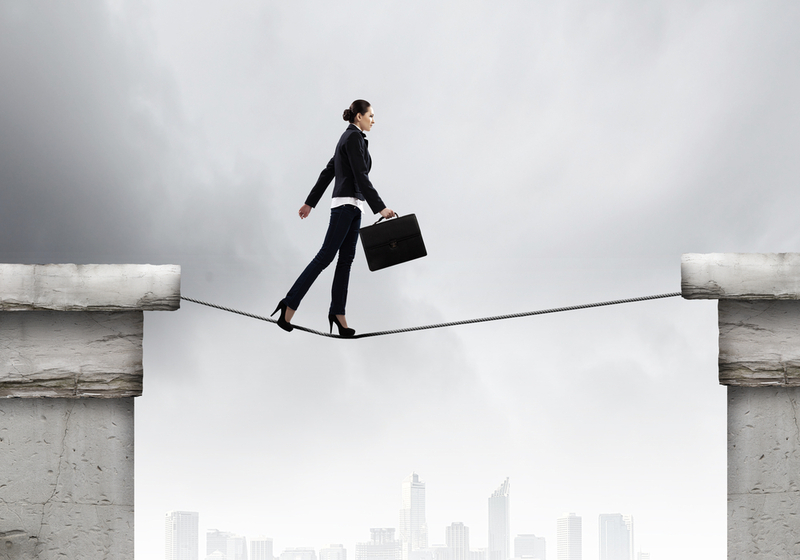 Workplace agility benefits a broad spectrum of organizations in several ways. First, cloud-based computing has allowed workers to access information anytime, essentially extending the hours worked per day and keeping employees tethered to their jobs constantly—score one for employers. 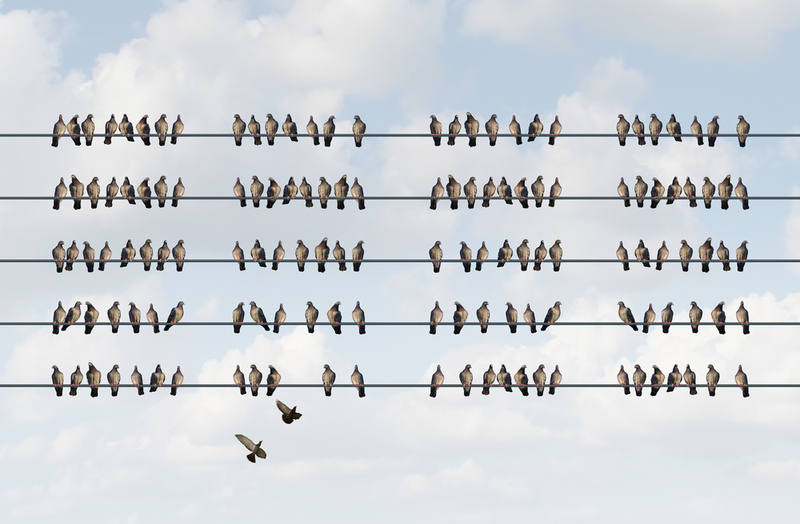 The other aspect of this increasingly popular management style is to break up large projects into smaller, more scalable tasks, which allows problems to be caught early in the creation process—another plus to the organization. 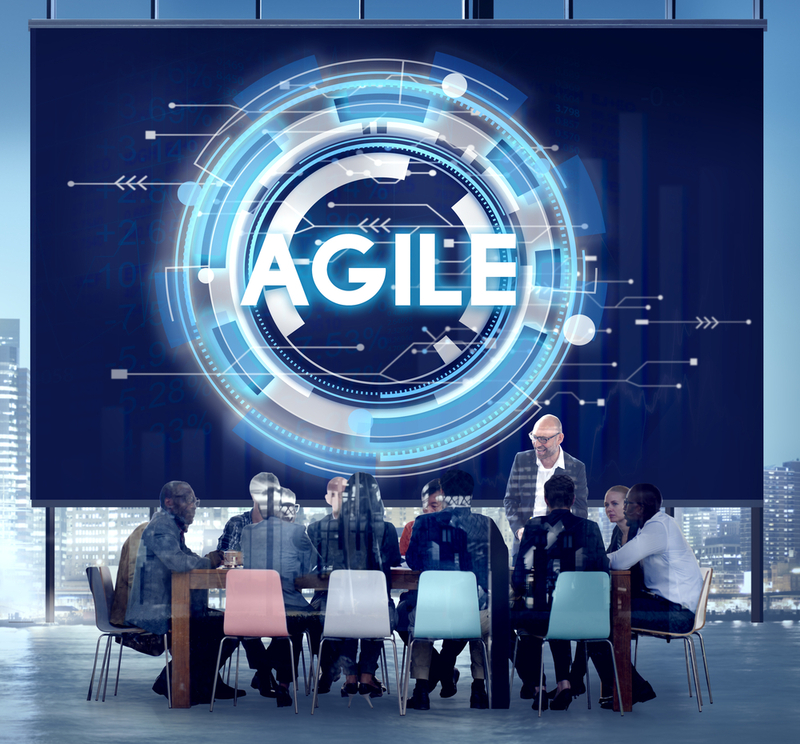 Finally, workplace agility helps organizations because it requires employees to be flexible, often meaning they are pulled off one project and moved to another, thus maximizing the workforce’s effectiveness. It’s not surprising that only about a third of workers who practice workplace agility love it; another third resist but eventually come around. The last third? They’re the ones who hide until they’re caught… and released. Singular They is Now Okay? 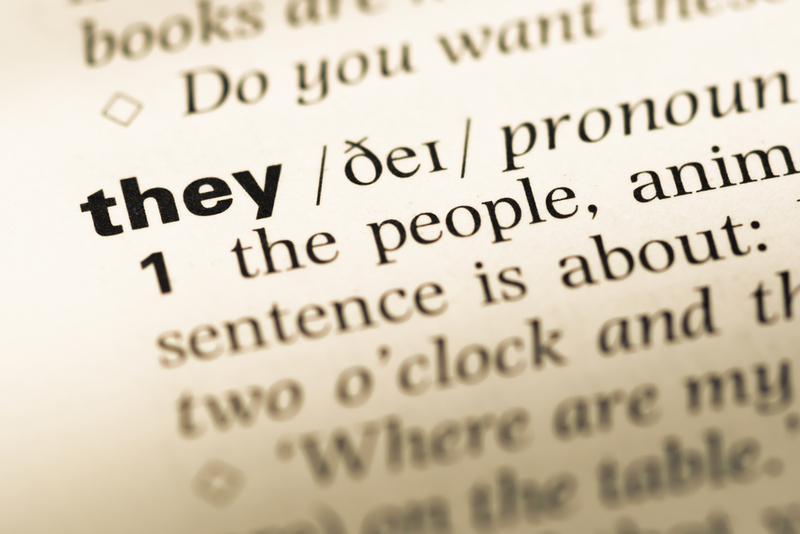 After years of correcting our students’ incorrect use of the singular they, we instructors of writing may be witnessing the acceptance of a once taboo grammatical error. The article notes that it may take a while before the walls completely disallowing the singular they come down. However, there can be no doubt that the chink in the stonework is getting harder to ignore. While some may remain uppity about the common usage, few readers are confused by it. And that marks the beginning of the end of any grammar rule. This entry was posted in 1. The Scoop and tagged business communication, singular they, taking notes, workplace agility on January 24, 2017 by bizcombuzz. Instructors: Download the exercise and key at the end of this post. Although parallelism sounds as if it might be a gymnastic feat, it is a skillful writing technique that involves balanced writing. Sentences written so that their parts are balanced or parallel are easy to read and understand. Parallelism satisfies our basic love of symmetry. We remember expressions such as of the people, by the people, for the people and Seeing is believing (not Seeing is to believe). To achieve parallel construction, use similar structures to express similar ideas. For example, the words computing, recording, and storing are parallel because the words all end in ­–ing. To express the list as computing, recording, and storage is disturbing because the last item is not what the reader expects. Try to match nouns with nouns, verbs with verbs, and clauses with clauses. Avoid mixing active-voice verbs with passive-voice verbs. Your goal is to keep the wording balanced when expressing similar ideas. Candidates must be reliable, creative, and show enthusiasm. Candidates must be reliable, creative, and enthusiastic. The committee is expected to monitor timeliness, quality is to be verified, and provide feedback. The committee is expected to monitor timeliness, verify quality, and provide feedback. We want to increase product use. Our corporate image must be enhanced. Not only must we check our website, but also monitoring the entire Internet is necessary. Not only must we check our website, but also we must monitor the entire Internet. Improve the following sentences by perfecting opportunities for parallelism. My boss is well-informed, witty, and she is fair. Business messages must be concise, correct, and written with clarity. In preparing to write a business report, you should determine the report purpose, identify the relevant issues, and then information must be collected. Questions are asked but they must be relevant. Guidelines for improving workplace safety include changing locks before moving into a new office, interior lights should be left on even when the business is closed, and fire exits must always be kept unlocked. Not only do we design and support your new wireless network, but also troubleshooting and free consulting are provided by us. The most important considerations for today’s job candidates are the salary, the environment of work, and candidates give special consideration to career advancement opportunities. This week’s program is all about money—earning it, investing it, and how you will spend it! You will learn information about writing a business plan and understanding taxes. Employment benefits plans and licensing requirements are studied. Not only were the training sessions stimulating, but also they were a challenge. The proposal will elaborate on (a) dealing with the public, (b) how to obtain corporate contributions, and (c) the timing of a marketing campaign. One way small businesses can attract talented employees is to provide opportunities to telecommute, working in virtual teams, and encourage employees to collaborate online. Classes will be available in training for strength, being flexible, reduction of stress, and aerobic/cardiovascular conditioning. We have hired a consultant to help managers stay on track with the new organizational plan, team resources must be developed, and they will monitor customer feedback. [Convert to a vertical list.] To make a YouTube video you should first obtain a video recording device such as a cell phone, webcam, or camcorder. The most popular YouTube videos are video blogs, comedy skits, how-to videos, and travel videos. Decide what you want to make. Remember that your video must be 10 minutes or less for traditional YouTube membership accounts. You will want to create a video with good light quality, and that usually means daytime recording. Finally, be sure to use computer editing software to change or delete anything. Instructors: Download the exercise Polishing Parallelism here. Download the key to Polishing Parallelism here. This entry was posted in 4. Classroom Exercises and tagged grammar exercise, parallelism on January 17, 2017 by bizcombuzz.